Keep an open mind as you read this, I am not trying to be the female version of Caitlyn Jenner...! 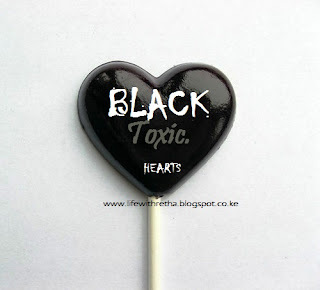 But this is what one man said... one wise one who became foolish at the lure of a toxic goddess with a black heart. 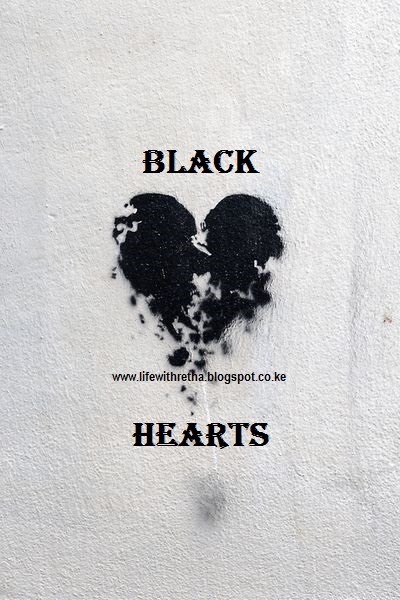 Have you ever had an encounter with a black heart? Or a toxic soul? Feel free to share your experience and thoughts with me in the comment section, and share with anyone whom you think will love this!! Cheers!!! Thank you for reading and sharing your thoughts!! I LOVE YOU TOO: my Valentine's Story! Retha Morr . Watermark theme. Powered by Blogger.